Demand for outdoor living space continues to climb. A leading decking and railing industry report forecasts 5 percent growth in composite decking through 2017 as more and more people seek outdoor space for relaxing, entertaining, cooking, family time, lounging poolside, and meditation. Buyers and homeowners are gravitating toward larger decks that go beyond ordinary — beautiful, low-maintenance spaces that enhance their lifestyle and match their taste. Builders and remodelers can take advantage by tapping into the latest developments in style, texture, color, material, and technology. Buyers and homeowners are seeking residential designs that create the vibe of commercial properties. Mixed materials such as composite decking and aluminum railing are increasingly popular in outdoor living spaces. 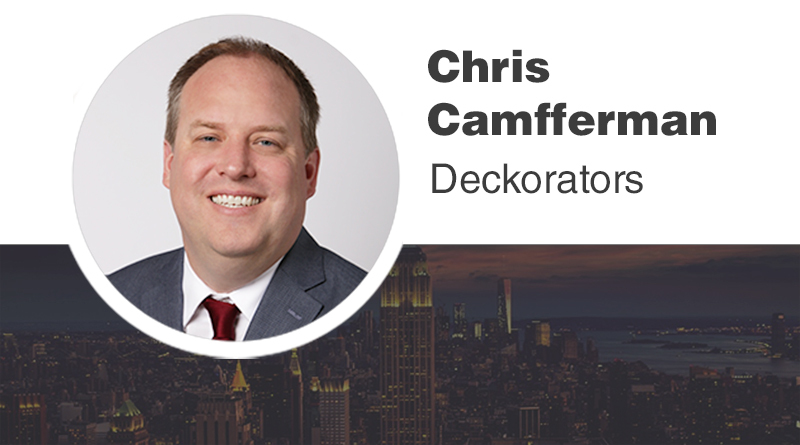 Bringing the Inside Out – More buyers and homeowners are looking at decks as an extension of the home and living space. This perspective is driving the addition of beautiful outdoor kitchens, fireplaces and entertainment systems. The same vision is also guiding the flow of interior design to outdoor living. Distressed hardwood is one popular interior design element that is migrating outdoors. Some decking manufacturers are starting to introduce low-maintenance composite deck boards that mimic the rustic look and feel of distressed hardwood flooring. For example, Deckorators recently debuted Deckorators Heritage Riverhouse and Smokehouse composite decking, featuring revolutionary embossing that creates the weathered appearance and texture of distressed hardwood. It is one of many new decking products that are bringing the inside out. Distressed hardwood is one popular interior design element that is making its way to outdoor living. Some decking manufacturers are unveiling low-maintenance composite deck boards that mimic the rustic look and feel of distressed hardwood flooring. Commercial Crossover – At the same time that interior and outdoor living design are becoming seamless, the line between residential and commercial styles is also getting blurred. Homeowners are after the sophisticated energy of commercial spots such as breweries, new restaurants, galleries, and urban markets. Meanwhile, commercial properties wish to capture the warm comfort of residential spaces in their outdoor venues. The result of this stylistic intersection is an exciting shift toward mixing materials. 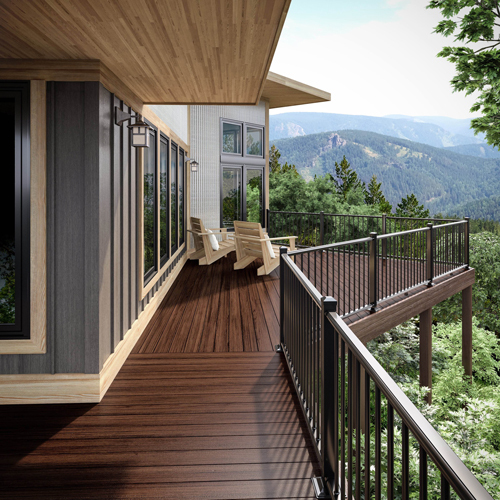 Homeowners are increasingly drawn to diverse outdoor design combinations such as low-maintenance composite decking, durable-yet-minimal aluminum railing and wooden furniture. Newly available color options for composite decking are being used to create beautiful two-tone designs. Picture-framing with complementary colors adds style and dimension to decks. 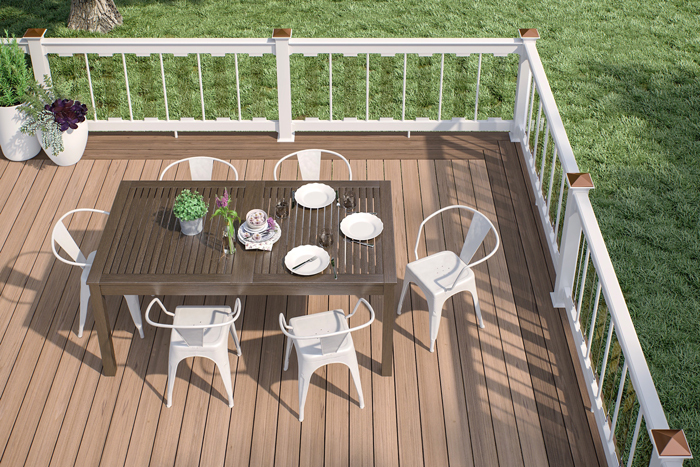 Color Craze – Reliable browns and grays color most of today’s composite deck surfaces. These muted hues will remain popular, but homeowners are interested in more color variation to fit their personal taste. Fortunately, they have more options than ever before. The number of colors available for composite decking continues to rise, and new options are being used to create beautiful two-tone designs. Picture-framing and breaker boards with complementary colors — for instance, dark and lighter browns — add style and dimension to deck designs. Heavy streaking or variegation is also gaining interest. 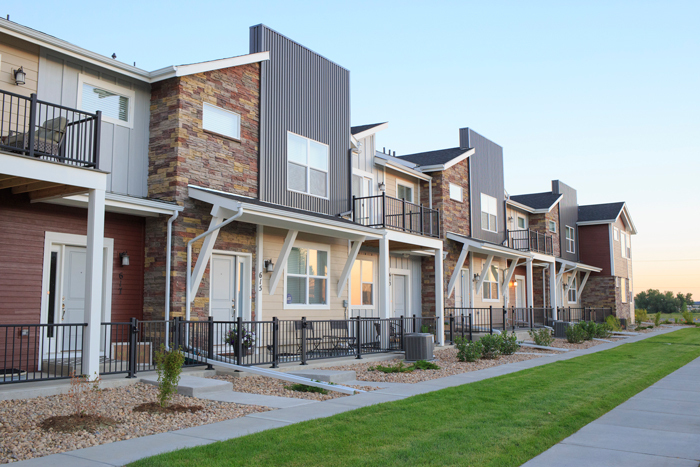 Composite deck boards with this look provide the color variation found in natural wood — such as tropical hardwoods — with the low-maintenance benefits of wood-alternative material. Consumers are looking for ways to personalize the design of their outdoor living space. Popular accessories such as lighted post caps and stone postcovers make deck design possibilities almost endless. Personal Touches – Consumers continue to desire ways to personalize their outdoor living space with design elements like lighting, glass or stone. 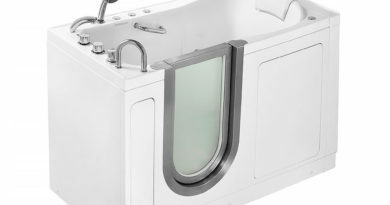 The vast array of accessory options available offers almost limitless design possibilities. Post caps and balusters come in a wide variety of materials and styles to fit almost any taste. Lighted post caps, lighted balusters and glass balusters are becoming more popular. 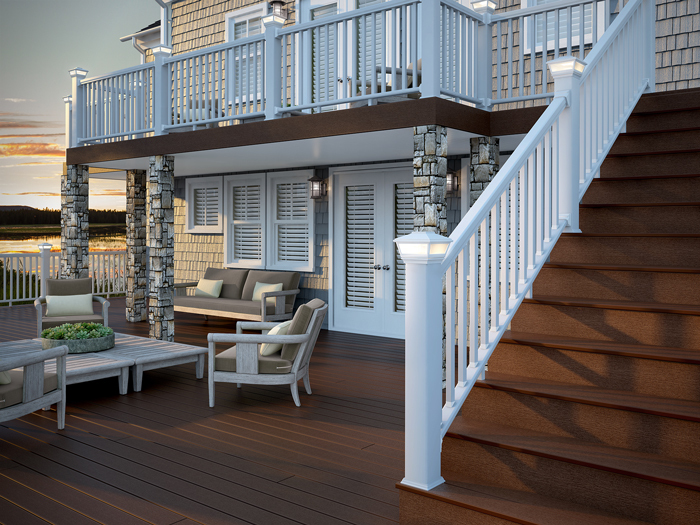 With solar or low-voltage lighting integrated, post caps and balusters add nighttime ambience and safety to a deck. Glass balusters clear sight lines for beautiful views. Besides lighted post caps and balusters, appealing lighting options include post sconces and recessed lights that are ideal for illuminating stairs and walkways. Stone postcovers are also on-trend for their ability to turn posts into natural-looking pillars with personality. Dry Zones – Buyers and homeowners want to maximize the use of their outdoor space — including that large area underneath a raised deck that is vulnerable to water issues. Deck weatherproofing solutions make it possible to create an under-deck “dry zone” for precious extra living space or storage. As an example, we just unveiled Deckorators Dexerdry, a weatherproofing system for Deckorators composite decking. The proprietary polymer extrusion forms a water-tight seal between slotted-edge boards, ensuring that the bonus living space or storage area beneath the deck will stay dry. Compared to other drainage systems that manage water after letting it seep through the decking, Deckorators Dexerdry keeps water on top of the deck and channels it away from the home or building. This method prevents standing water and the accumulation of debris that can damage the deck understructure over time. These trends and other deck design possibilities can be explored in the Deckorators Deck Visualizer (Deckorators.com/DeckVisualizer) desktop version or our Deck Visualizer tablet application available free on iTunes and Google Play. As customers look for bigger and more personalized outdoor living spaces, builders and remodelers can meet customer needs and achieve efficiencies by choosing a manufacturer that offers a full selection of decking, railing, balusters, post caps, lighting and other components. 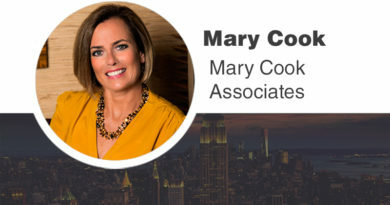 Access to a complete spectrum of compatible products, colors, designs, and styles from one source provides total customization capabilities.